How to pass the value from form fields to text into the "Text" field? Is there a way to have form data autonomously fill in to a space on a separate HTML section of my form before it is submitted / printed? If I can understand you correctly, this is possible to achieve by following the steps below. First, you will need to get the name of the field that you want to get the value, this guide will help you with that: http://www.jotform.com/help/146-How-to-find-Field-IDs-Names. 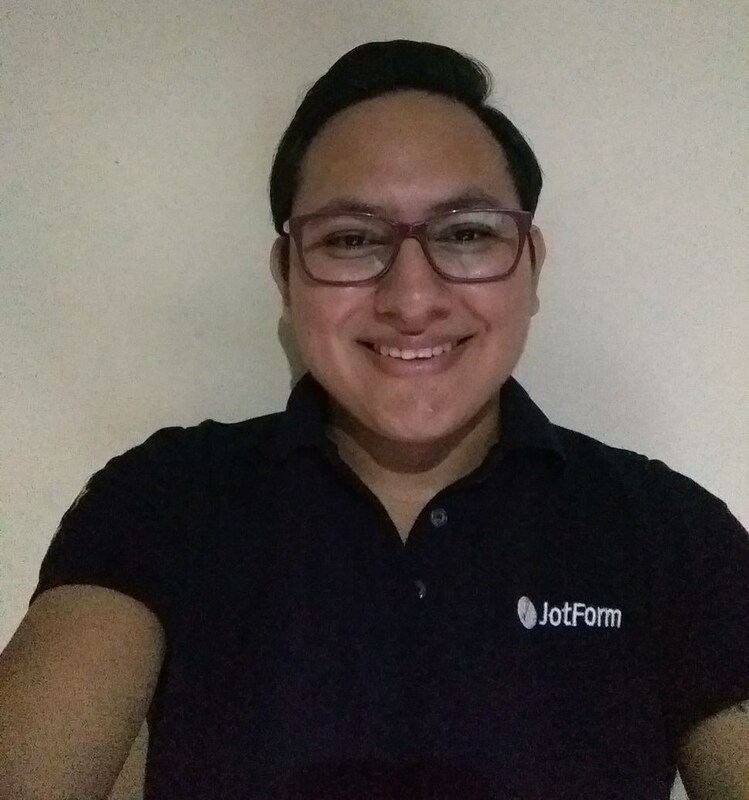 Here is a sample form that I made to show you how it works: https://form.jotform.com/53530393799972. You may also clone this form and see what I did: http://www.jotform.com/help/42-How-to-Clone-an-Existing-Form-from-a-URL. that will populate the HTML section. Unfortunately no, there is no option to limit the printing of the same. Further more since the people printing can select where the margins start and what details are shown on the page themselves and usually varies across systems and browsers. While you would not be able to set the printing on it neither, it will collect the data automatically and could offer you a neater preview. Of course, Text field will allow you to present the data in the manner that you wish.